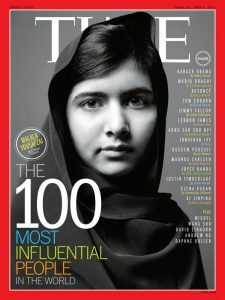 This time I want to introduce Malala Yousafzai. 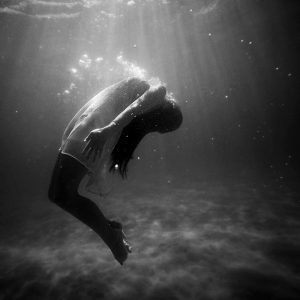 Do you know her? Hang on to your hats!! She is just only 17 years old in 2014. 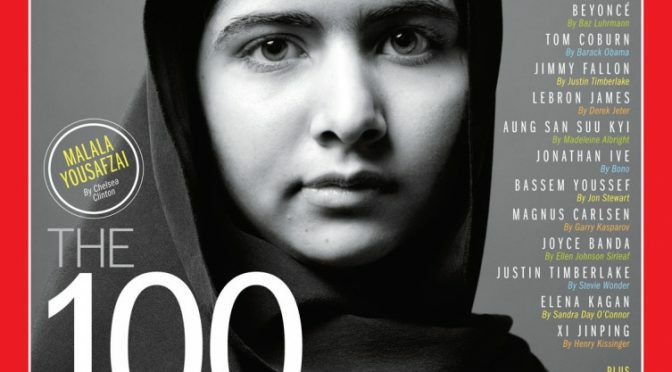 She is the youngest Nobel peace prize winner. Why she is so influential? 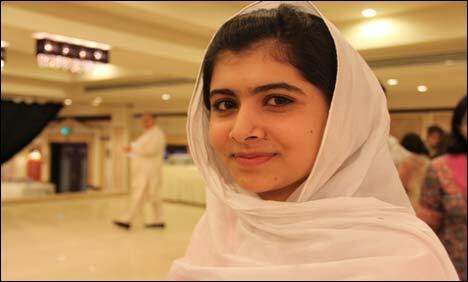 On the afternoon of 9 October 2012, Yousafzai boarded her school bus in the northwest Pakistani district of Swat. 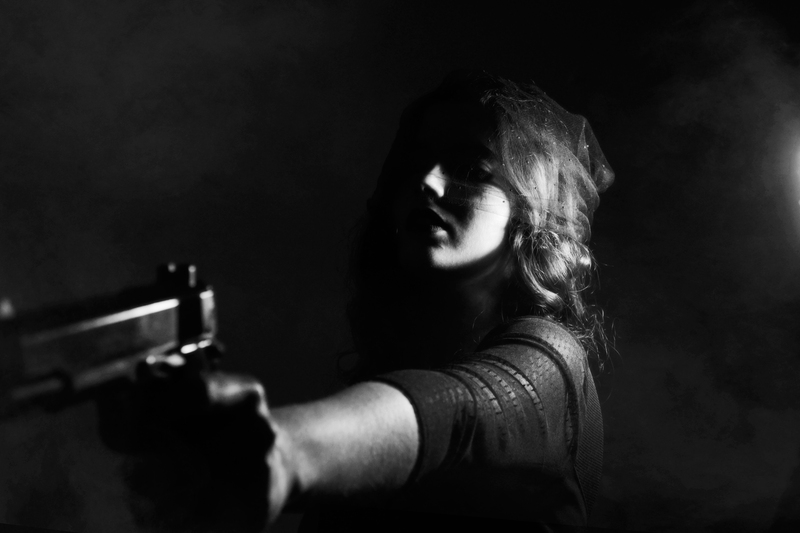 A gunman asked for her by name, then pointed a pistol at her and fired three shots. One bullet hit the left side of Yousafzai‘s forehead, travelled under her skin through the length of her face, and went into her shoulder. But She recovered her health!!! It’s a miracle. Her walk started at 11-12 years old. Yousafzai wrote a blog at that time to change the world. The world was in an uproar over this assassination. It is a opportunity for her to change the world. In February 2014, she was nominated for the World Children’s Prize in Sweden. One little girl changes the world even now. I simply want to tell you that I’m newbie to blogging and truly enjoyed your web page. Most likely I’m likely to bookmark your website . You really have really good posts. Thanks a lot for sharing your webpage. Next Next post: One more hour a day!! !